BEVERLY ALICE HUNT, 45, beloved daughter of Regina Hunt and the late Michael Crow Spreads His Wings, passed away on January 19th, 2018 in Cardston, AB. She leaves to mourn her daughters; Seleena, Annie, Alyssa, and Gina. She was predeceased by her twins; Michael and Clifford. 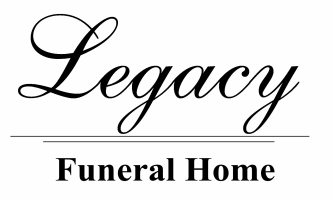 The Wake Service will be held at White Calf Hall, Standoff, AB on Sunday, January 28th from 7:00 to 11:00 pm continuing all night at Regina’s residence. The Funeral Service will be at St. Mary’s Catholic Church, Blood Reserve on Monday, January 29th at 11:00 am.